A highlight of this year personally has to be finding this brand I am in love with everything they make! Makeup Revolution can do absolutely no wrong when it comes to their cosmetics (and nail polishes, someone remind me to purchase some more! ), they are affordable and their products are absolutely amazing quality but I'm sure you're sick of hearing me say that by now! In one of my many purchases I bought this concealer palette. The one pictured above is in Light and was only €7.19. The palette itself is just a plain black one that clicks closed so you know it's nice and secure when it's in your makeup drawer/bag. You get a good amount of product in each pan also as I bought this back a few months ago and have been using them almost everyday and have yet to hit pan. 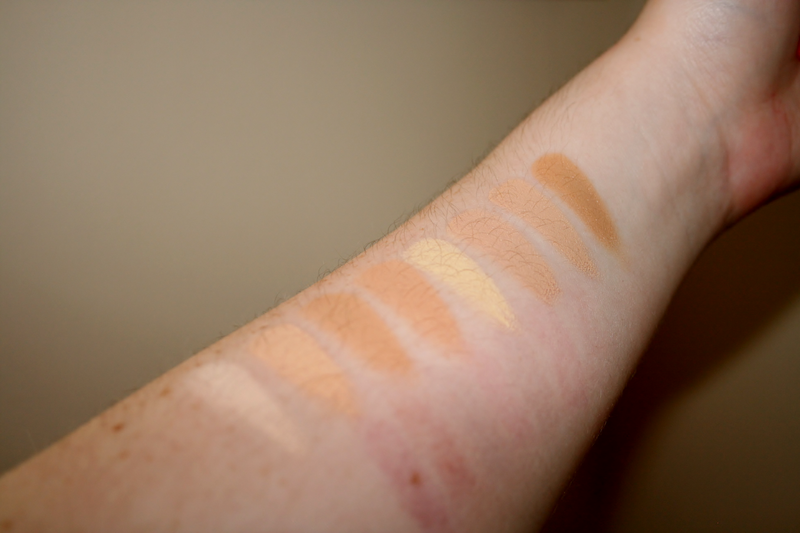 They do have different colour ranges for this particular palette to suit every skin tone. You definitely won't use every colour in the palette as some won't suit you but they're still really handy to have if you do makeup applications every now and again (I'm in no way a professional I just do the odd makeup application every now and again when someone asks). The products themselves are amazing, they are so creamy and easy to apply, they can be on the heavy side so they give good coverage, if you are applying under the eyes though I only use a tiny amount to create a thin layer because I do feel it disappears if it's applied heavily under the eye. I also adore that it is a palette and you have the colours all in front of you instead of going through all the little bottles and looking for the right colour which is really handy incase you're in a rush! I have never been one to bother with concealer until Summer this year and after trying so many different brands since then this palette is definitely in my top 3. If you are in the market for a new concealer I would definitely recommend you give this a try and like I said there are different colour ranges to suit everybody. I will definitely be purchasing this one again along with the Light-Medium as I think it would be great for contouring having those darker shades. €7.19 for 8 concealers there really is no other place you would get that from other than Makeup Revolution. Have you tried any Makeup Revolution products, what are your favourite? 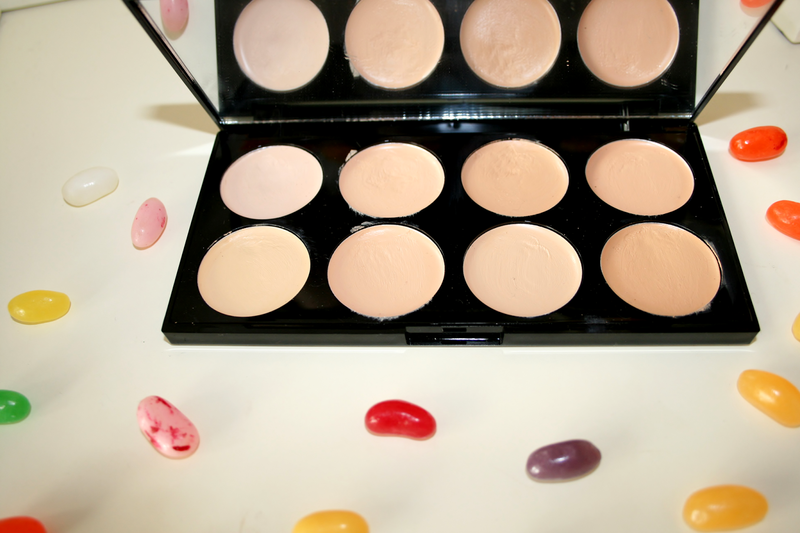 Oooo looks like a lovely concealer palette, i love these for cream contour!